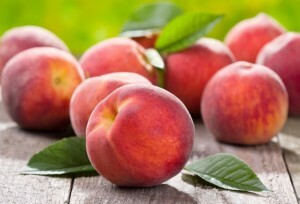 When you think of major peach growing regions, you probably think of the southern United States, specifically Georgia, South Carolina and Texas. You probably don’t think of the Niagara Falls region — after all, Canada’s climate isn’t all that similar to most peach producing areas. Yet there is a small (but growing) contingent of farms in the Niagara region that have added peaches to their orchards; enough so that every August, Niagara-on-the-Lake hosts a popular Peach Festival to celebrate the sweet and fuzzy fruit. As you might expect, the star of the Peach Festival is the fruit itself. While you’ll be tempted to fill up on peach pie, peach cobbler and other peachy treats, there is much more to do than that during the two-day event. Niagara-on-the-Lake’s Queen Street between King and Victoria Street is closed to cars during the festival, and visitors can explore booths featuring homemade peach specialties, crafts and art from local artisans, live music and games. The festival also honors the region’s history with historical displays and a fife and drum procession along Queen Street. In the evening, Queen Street will turn into a night market, with local restaurants, shops and vendors setting up booths along the street. You can peruse the booths, try local food and wine and pick up a unique souvenir from your trip to Niagara Falls. The fun continues on the second day of the festival, when it moves to the grounds of the St. Vincent de Paul Church on Picton Street. Family fun is the focus here, with face painting, games, crafts, clowns and more, along with a family-style picnic featuring hamburgers and hot dogs along with a wide array of peach dishes. 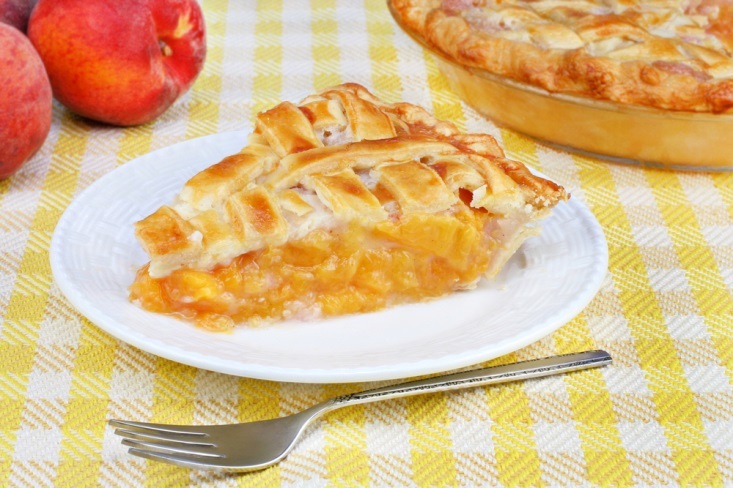 Visitors can help judge a peach pie-baking contest, check out more local crafters and artists, and in the afternoon, head over to Niagara Falls Park for a free concert. Niagara-on-the-Lake is only about a 20-minute drive from Niagara Falls, a picturesque drive along the lake that passes by several fine wineries. If you decide to make the trip up for the Peach Festival, be aware that you may have to park some distance away from the main festival area and walk; however, there are plenty of public parking areas in town. The festival itself is free, but you’ll want to bring plenty of cash to pick up the delicious treats and to shop the tents. Also, leave some time to explore the rest of this quaint town or possibly take in one of the productions of the works of George Bernard Shaw at one of the three theatres in town. The Shaw Festival, a nine-month celebration of the playwright’s works, will be in full swing at the time of the Peach Festival, meaning you can experience two of the best events that the Niagara Falls region has to offer in one memorable excursion.